Seller to entertain offers between $299,000 and $350,000. 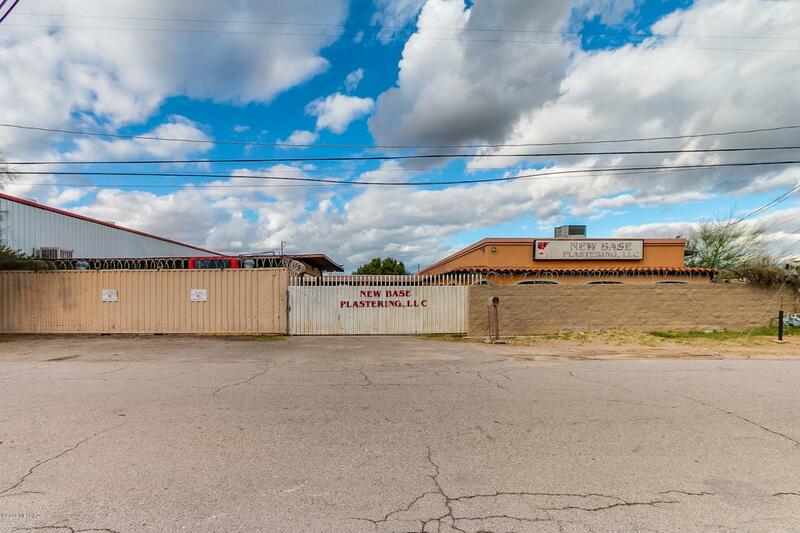 Large, enclosed commercial property perfect for your business needs. Conveniently situated just off of the Aviation Highway, this property has plenty of space inside and out.